The Shins are back and will release their fourth album, Port of Morrow on March 20 via Aural Apothecary/Columbia Records. 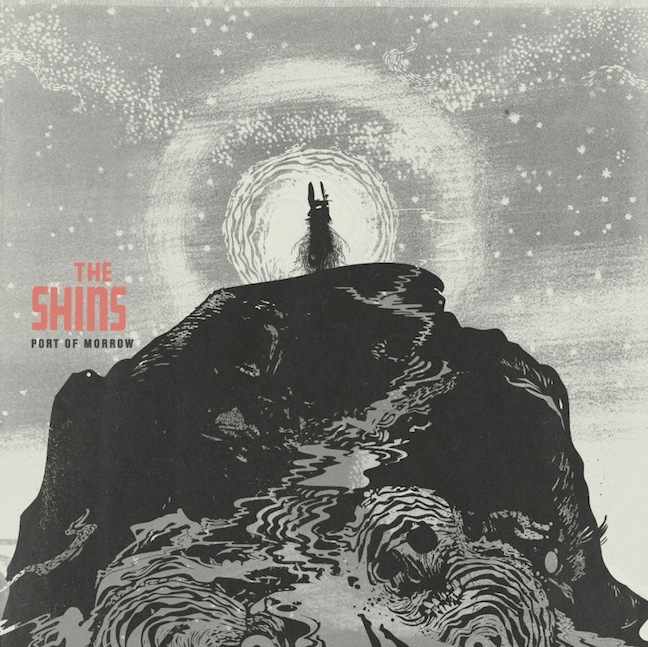 According to a press release, the album “was recorded in Los Angeles and Portland over the course of 2011 with James Mercer as usual handling all songwriting duties, lead vocals and the majority of instrumentation. 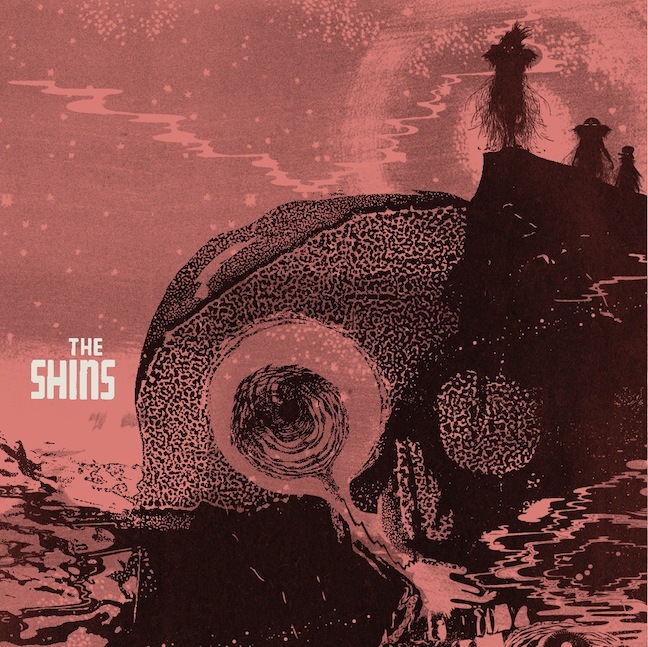 The album was produced by Greg Kurstin and mixed by Rich Costey.” You can pre-order a number of album packages from The Shins’ website, including the deluxe audiophile pack which comes with a reel-to-reel tape of the album. The artwork and tracklist is below. 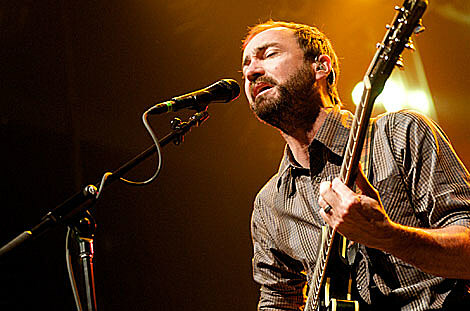 The Shins just revealed their first song from the album (!) and its a new-wavey track called “Simple Song,” which you can stream below, along with the single’s artwork. They’ll be touring in support of the album this spring with a lineup including Yuuki Matthews (bass), Jessica Dobson (guitar), Richard Swift (keyboards) and Joe Plummer (drums). A few West Coast dates were revealed, which are listed below.